Q. Where can I find information about the Memorial Stadium?  Information regarding the construction history, architectural significance, and national historical recognition of the Memorial Stadium at the University of Illinois can be found on ExploreCU.